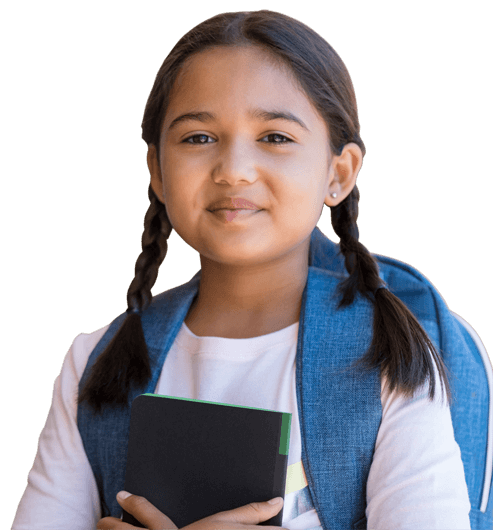 Help your child to boost confidence, improve grades and get ahead! This helps select the classes not shown on the left. 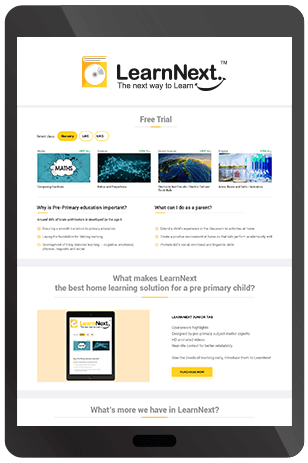 What makes LearnNext the best home-learning solution for a child in primary? Sow the seeds of learning early. Introduce them to LearnNext! 21st century books and ebooks: Story-based approach is used to introduce new concepts. This helps students relate the concepts to real life and hence, grasp them better. All the content is grade and age-appropriate. Parent Manual: An organised and extensive plan that helps parents effectively drive their child's lessons at home. Science activity kit: Hands-on activities, etc help students bridge the gap between science concepts and their applications. 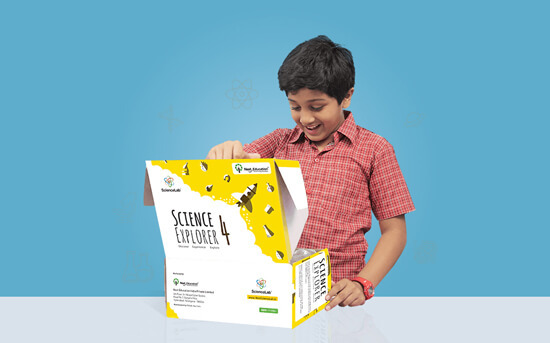 Steer your child's experiential learning with the science kit. Select Class Nursery LKG UKG Class 6 Class 7 Class 8 Class 9 Class 10 Class 11 Class 12 Please select your class. Select Board CBSE ICSE Andhra Pradesh Gujarat Karnataka Kerala Madhya Pradesh Maharashtra Uttar Pradesh Tamilnadu Tamilnadu Samacheer Kalvi Please select your board.